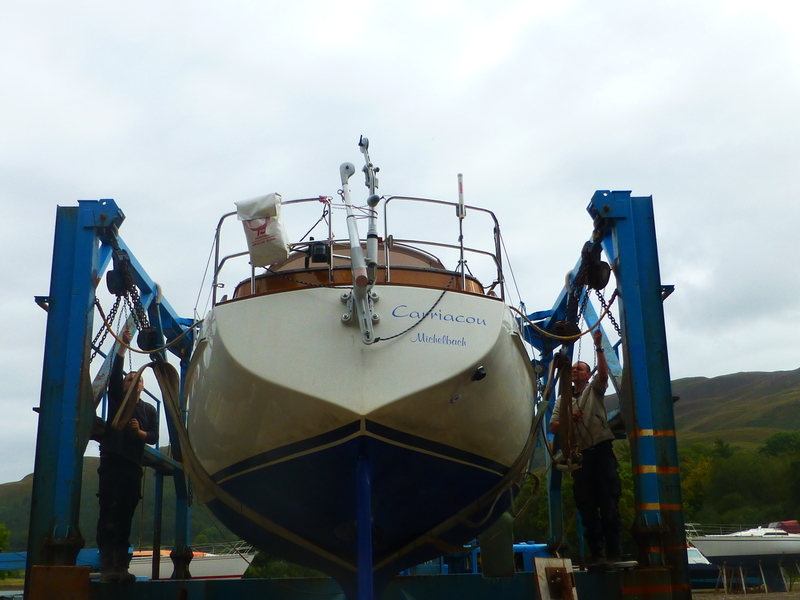 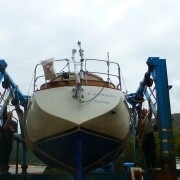 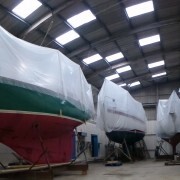 The yard is now busy laying up boats for the winter. 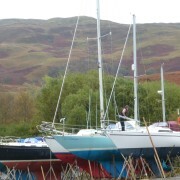 Winterising of the engine consists of changing the oil filter, fuel filter, flushing out the seawater cooling system with Dromus oil ( Dromus ‘B’ is a water soluble oil which lowers the freezing point of the coolant and leaves an oily residue to protect from corrosion), pump old oil out and replenish with new, remove used impeller.These are just a few of the winterising jobs carried out when the boats are out of the water. 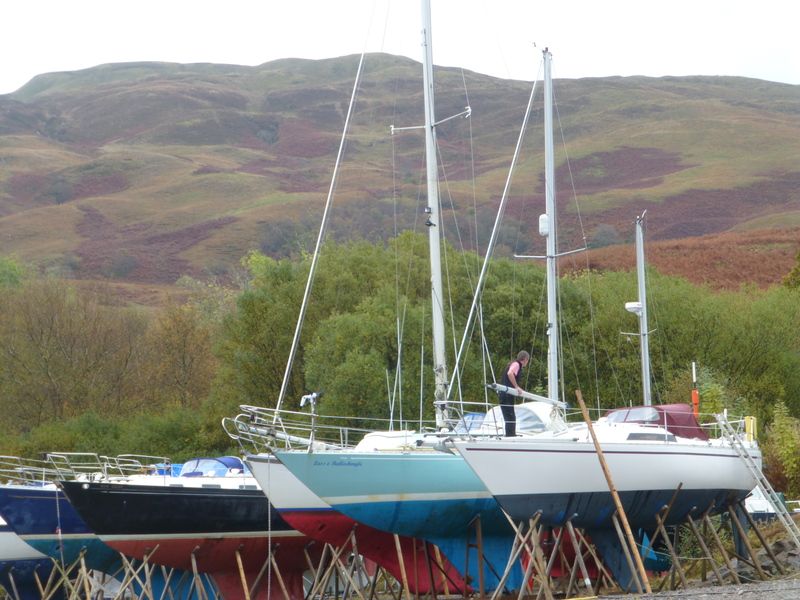 Our customers let us know of any additional work that they require over the winter months.